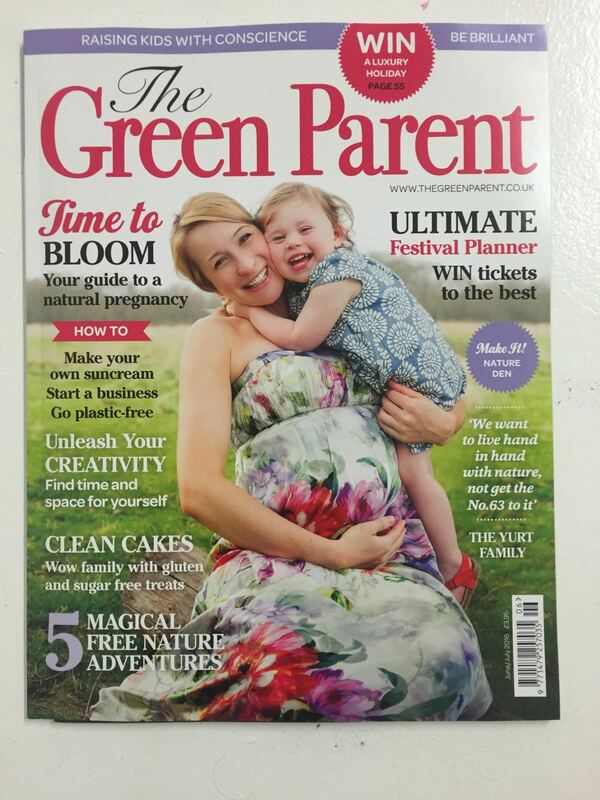 Look at Mummy and me on the cover of Green Parent magazine. These photos were taken in Richmond Park when O was still in Mummy’s tummy. We didn’t know back then these fun pics would ever be on the cover of any sort of publication – what a lovely surprise and keepsake. Have you ever starred in a news paper or magazine?